High Profile Office Space For Lease. Suites From 1,322 Sf Up To 29,490 Sf Available. Ti Allowance Available. Conveniently Located On Mount Pleasant Road At Davisville Road. Excellent Public Transit. Underground Parking Available. Finished Office Space. Very Experienced Professional Landlord. Rental Rate Is $16.80 Net Per Sq.Ft. For Year 1 Of The Term. Want to learn more about 220-477 Mount Pleasant Rd (Eglinton Avenue/Yonge Street)? 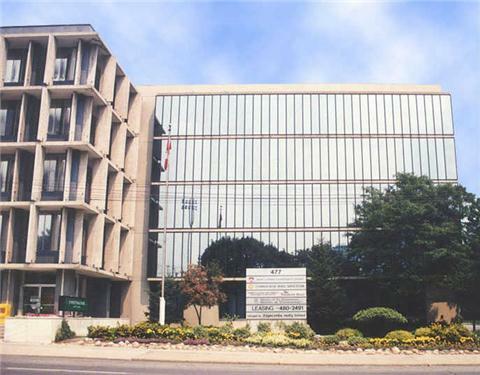 I would like to learn more about 220-477 Mount Pleasant Rd (Eglinton Avenue/Yonge Street).